The BSV February meeting was a workshop run along similar lines to the Saturday Workshops. 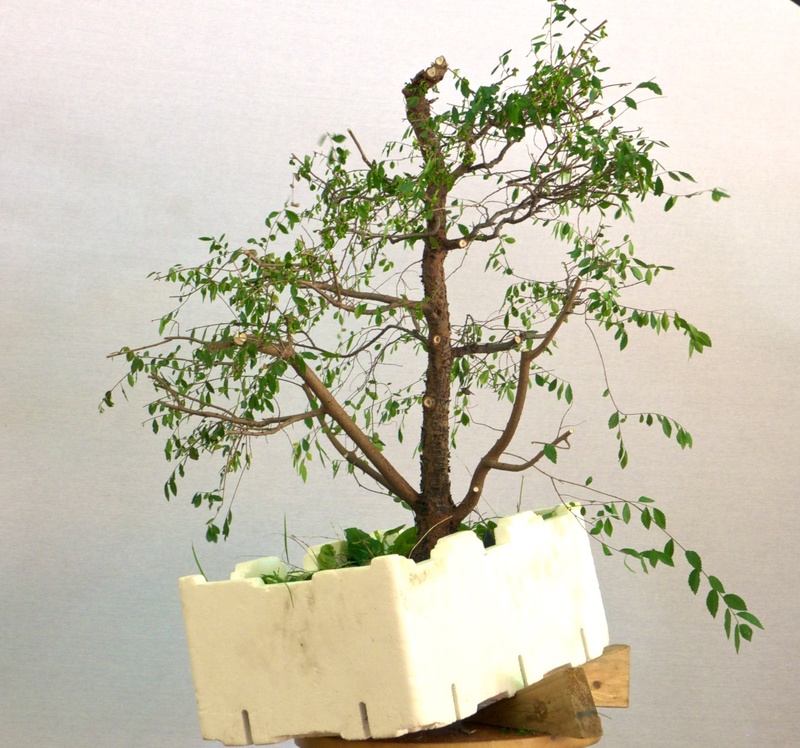 Members were able to work on their trees, seek advice from other members and also have their tree reviewed by the group as a whole. 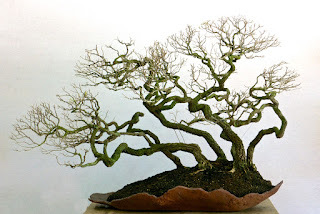 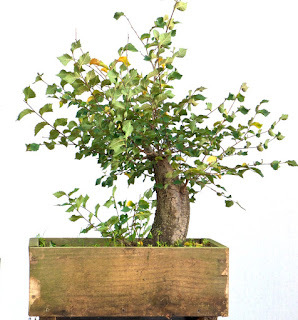 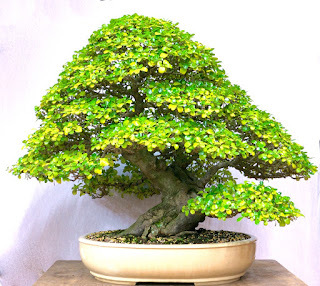 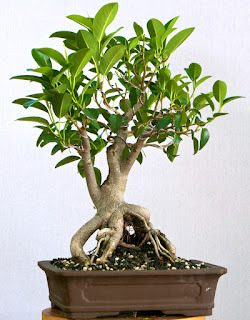 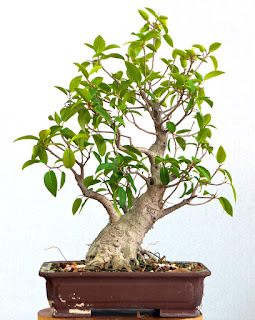 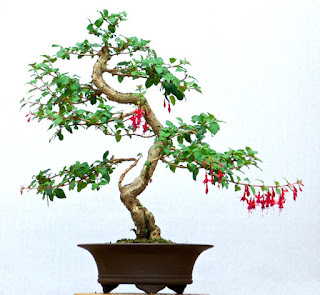 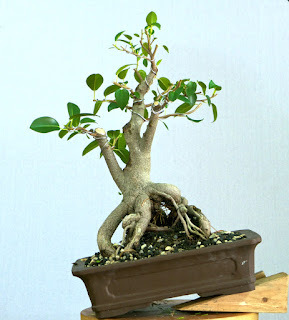 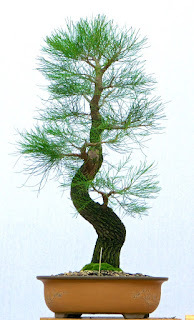 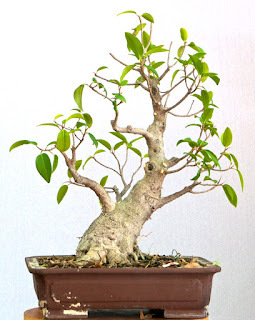 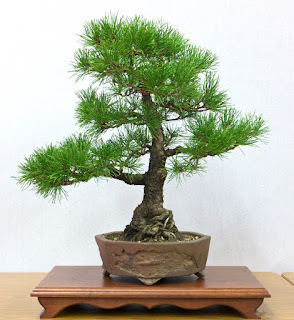 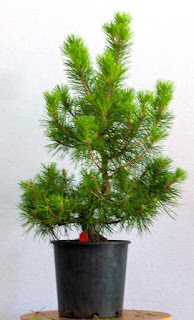 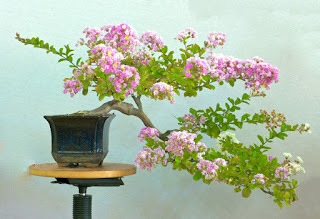 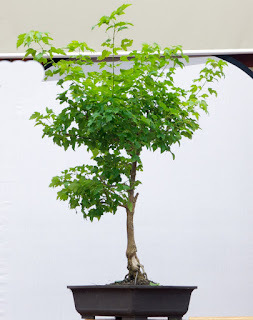 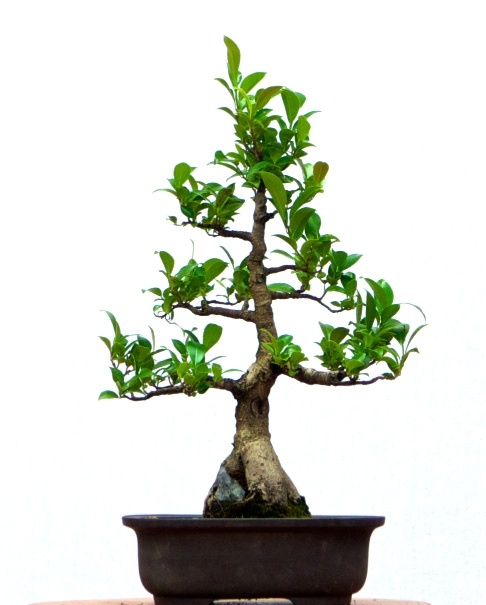 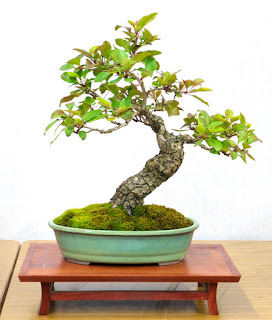 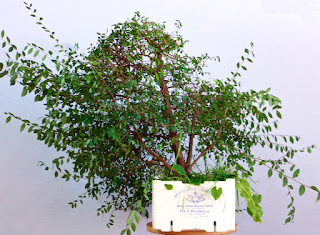 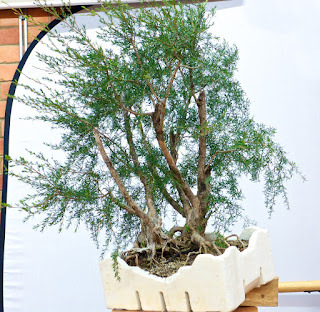 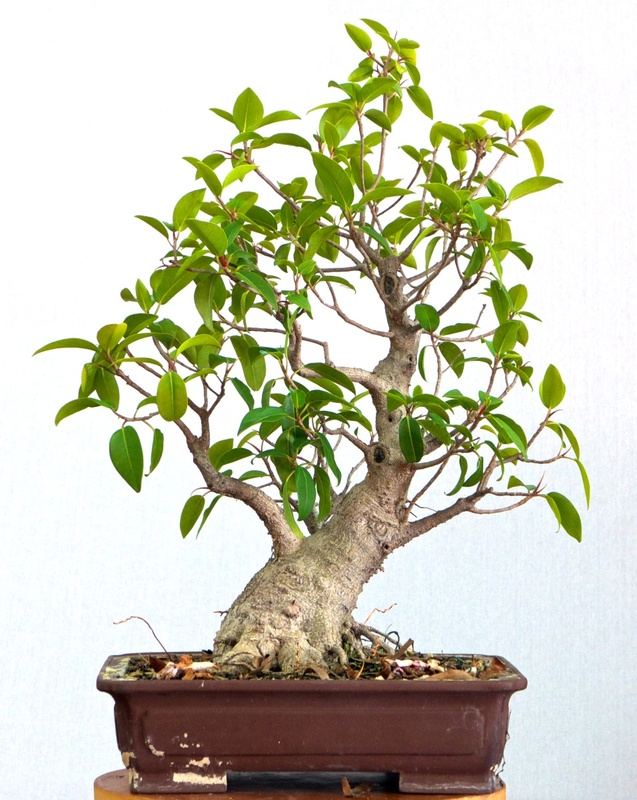 Photos of a selection of bonsai reviewed at the meeting with some before and after perspectives are included below. 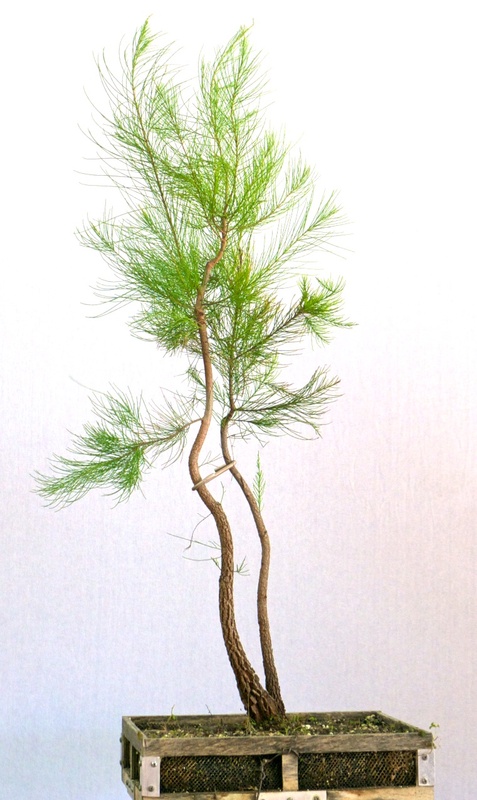 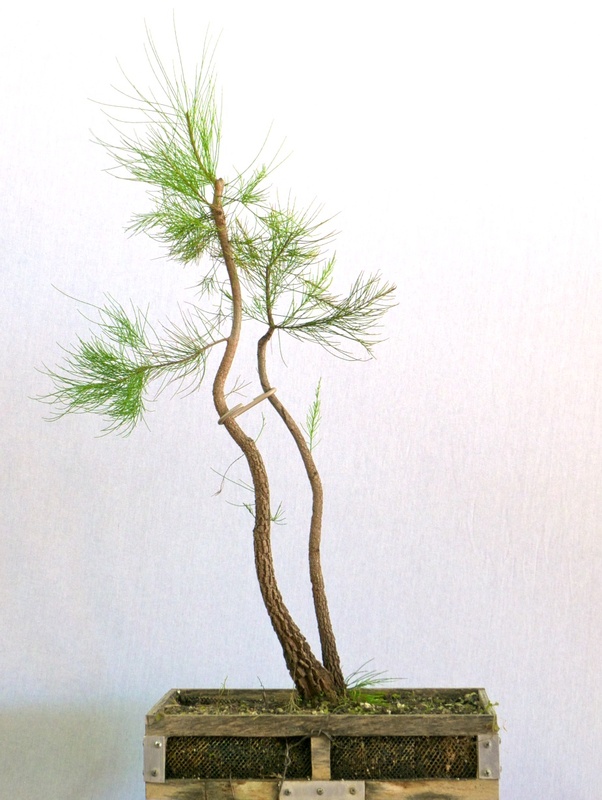 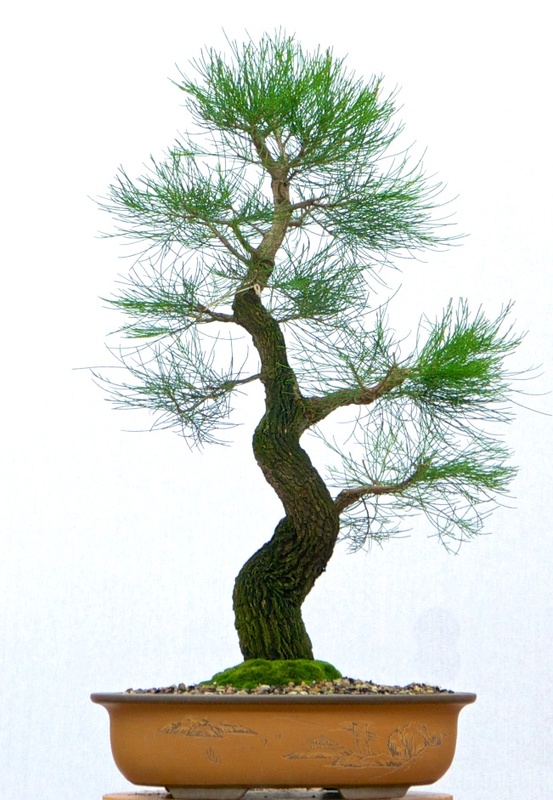 Photos of display trees are also included below. 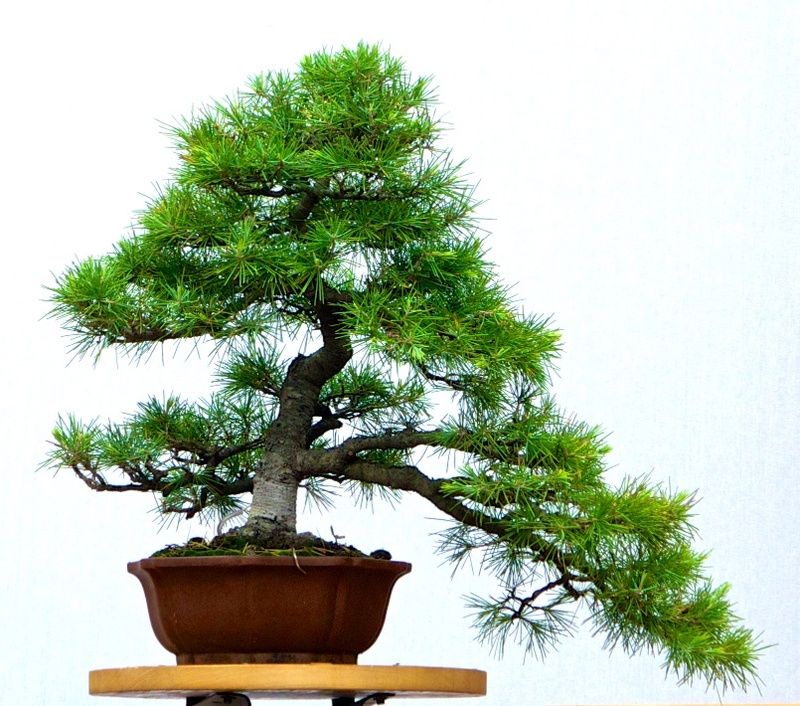 Photos of display trees are included below. 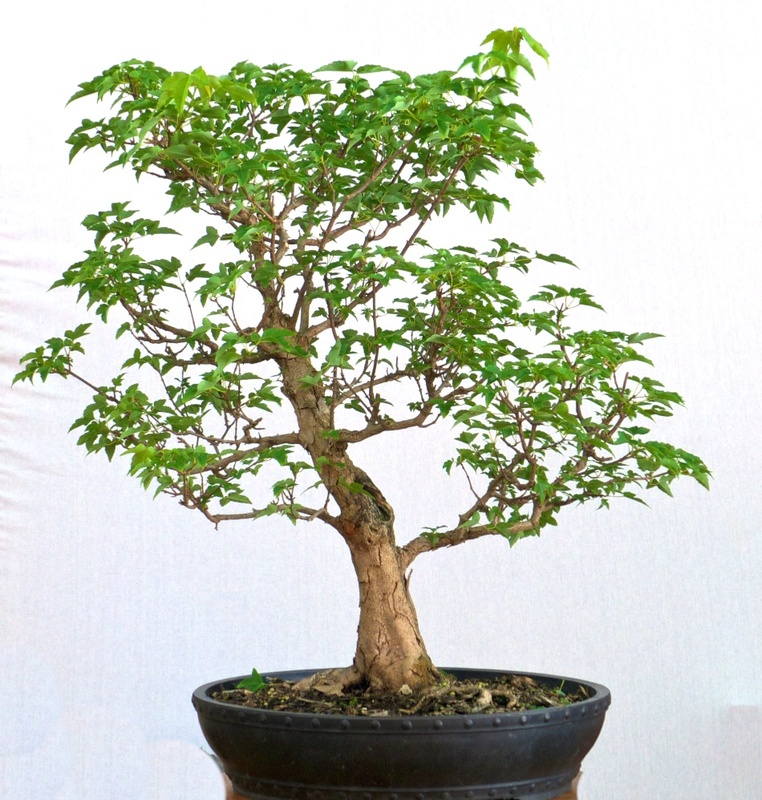 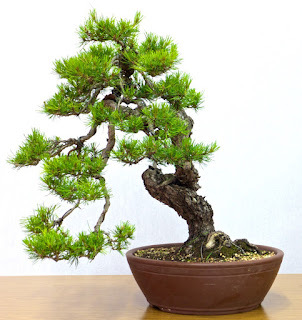 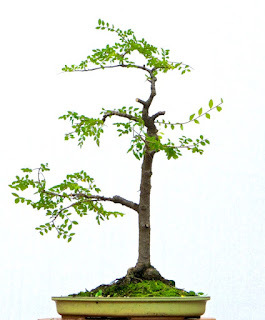 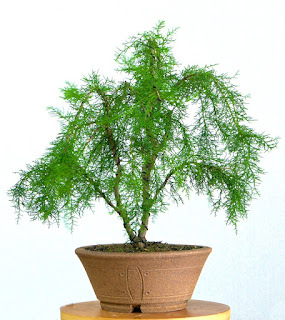 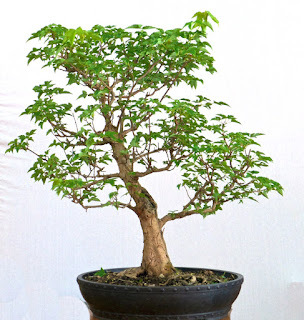 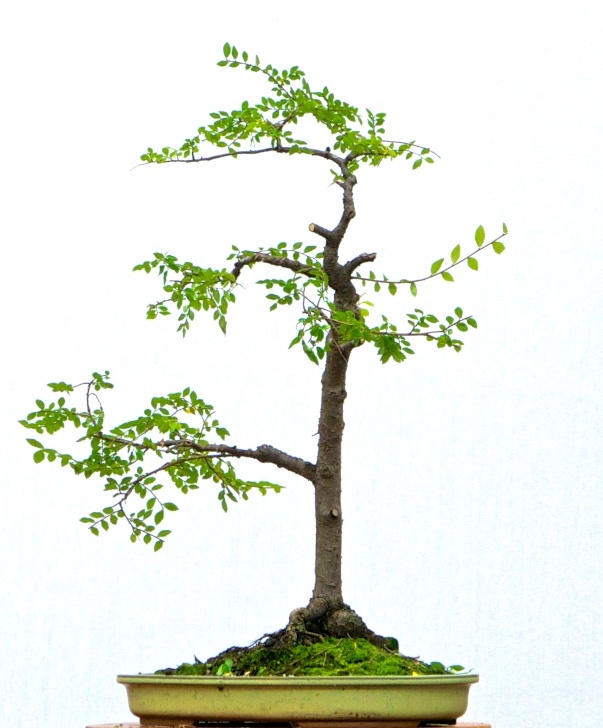 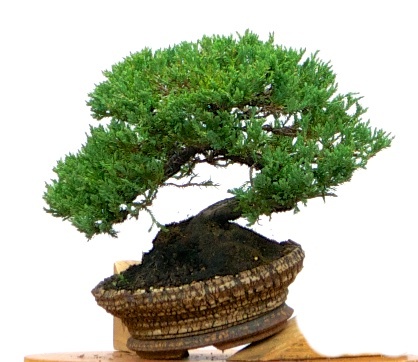 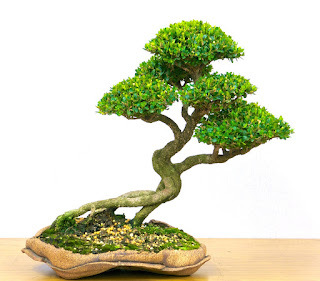 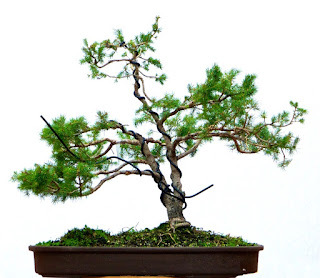 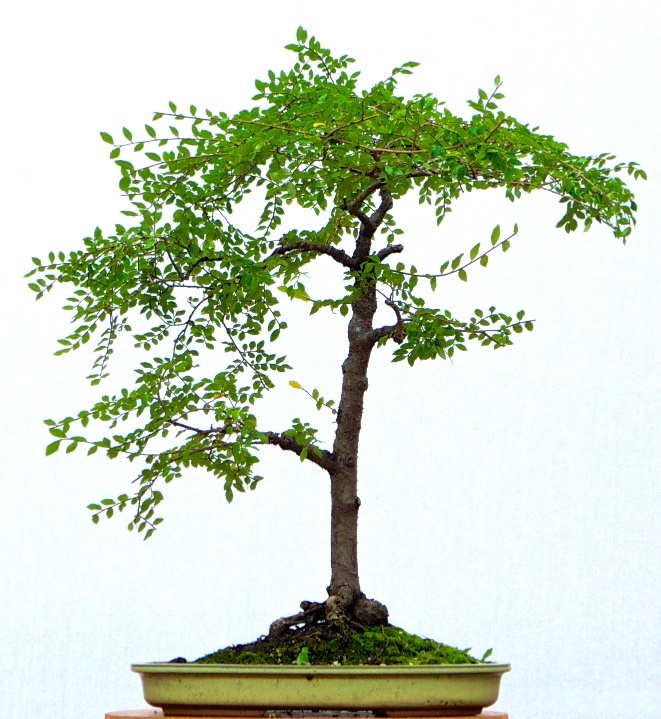 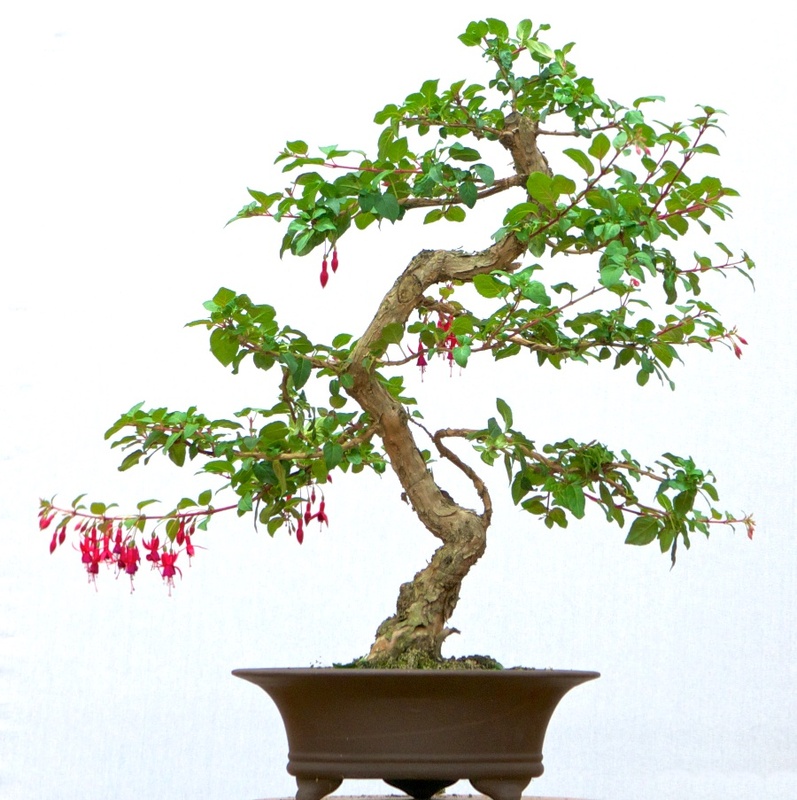 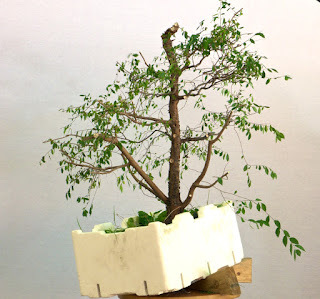 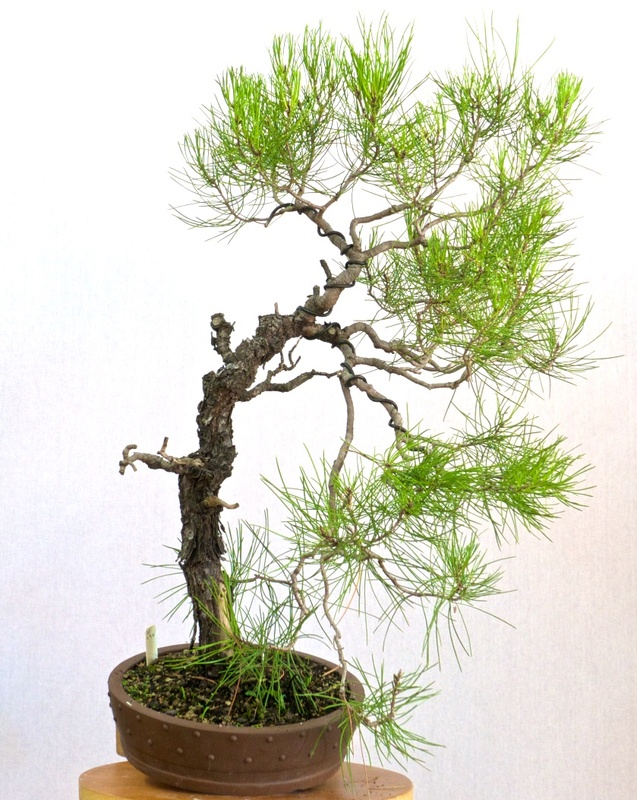 Between 25 June 2016 and 30 June 2016, the Bonsai Society of Victoria is presenting Workshops and a Demonstration by renown bonsai artist Tiaga Urushibata from Japan. For more details of this visit, please access the application form using the link below. The February Workshop was an absolute hive of activity as BSV Members were out and about on a warm sunny day. Lots of trees to work on, plenty of styling reviews and constant background chatter as new options were considered and implemented. A selection of photos illustrating this activity is included below. Melaleuca bracteata “Gold Gem” – after a recent haircut! 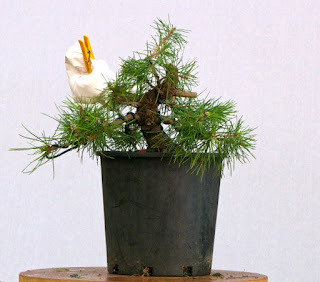 – there are shoots on it.